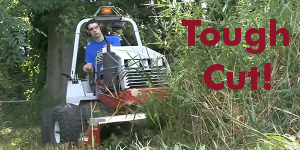 Mowing around water features, trimming hedges, and clearing trails has never been so easy. 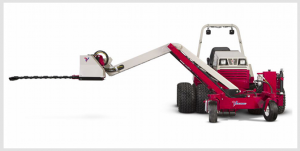 The Ventrac boom mower features an out-front design, an incredible 11-foot from the ground vertical reach, an 8+ foot horizontal reach, a submersible sickle bar head that cuts through grass and thick woody vegetation; and unmatched safety controls. Extend your capabilities. Call Cushman Motor Company for your demo today at 612-333-3487 or 800-759-5343.